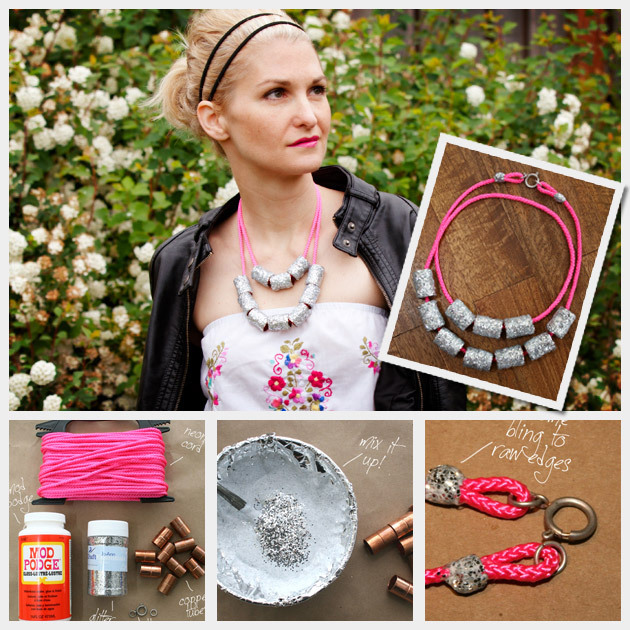 Hey my beautiful DIY lovers! Here we are with some other creative ideas for you to try this summer. 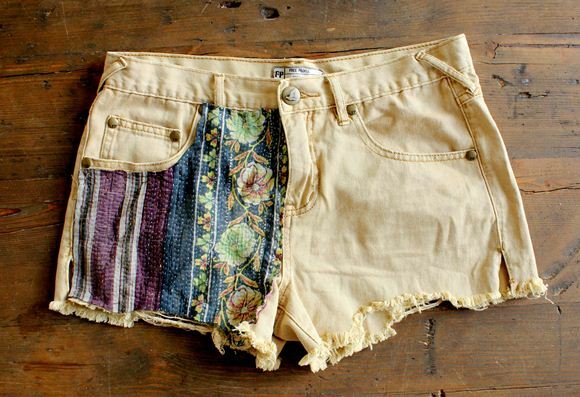 Today I have prepared for you a collection of 15 Brilliant DIY Ideas to Revamp Your Old Shorts. Shorts are a classic wardrobe staple which, I am sure, will never go out of style. They’re comfy, they’re versatile, and they’re super simple to wear, perfect for the hot summer days. But after a few summers, your favorite pair of shorts begins to look seriously worn down. The endless sun, washing machine cycles, and outdoor elements break them down so they just look kind of old and crappy. When that happens, don’t throw them out! 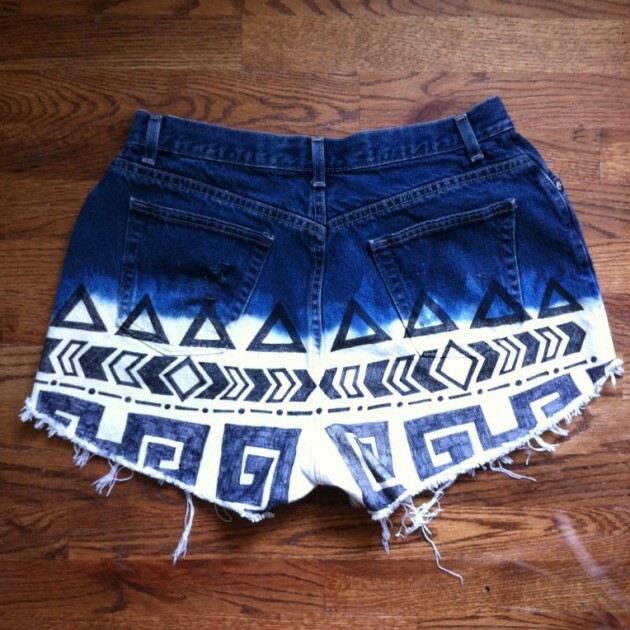 There are so many ways to update your old shorts that will keep them looking fresh and new again. 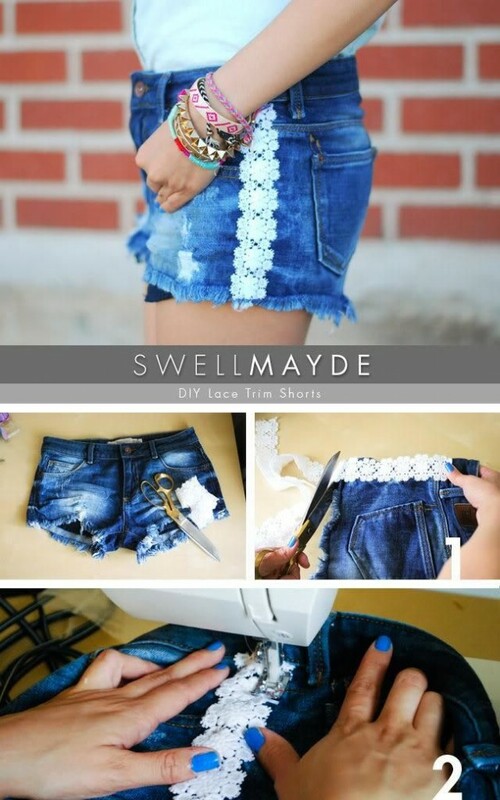 The following tutorials will inspire you to turn your old pair of shorts into a completely new one, like the one from the stores. And of course you will save some money. So, go ahead and choose your favorite from the collection or make them all. I know you’ll want a cute pair of shorts for every day during the summer. So, whether you need lace, leopard printed, tie-dyed, sequin, aztec and everything in between, I’ve got you covered with the following tutorials. Enjoy! Show your American pride with these easy DIY American flag shorts. 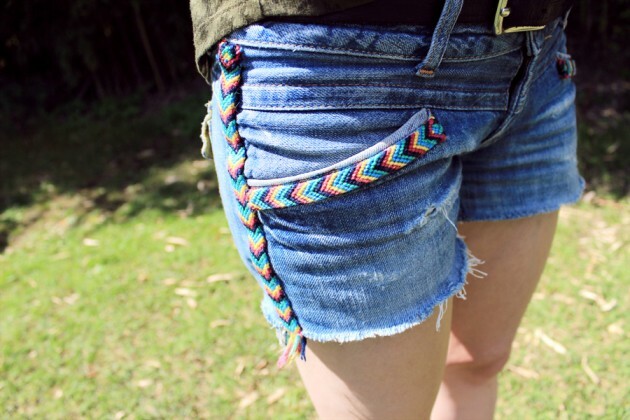 This is a really good project for turning shorts that you couldn’t otherwise wear due to rips or stains into a new pair of shorts. 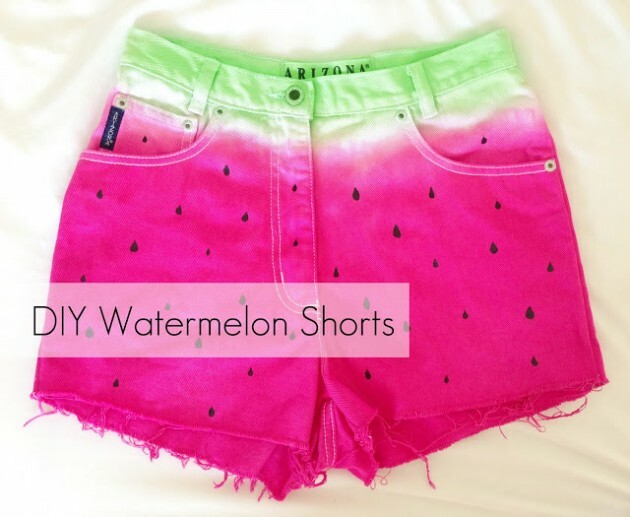 Do something really fun and make your shorts look like a watermelon. Cut the shorts, then add a lace insert for a very pretty and feminine look. Distressed jeans are such a fashion fad, not to mention that they’re normally pretty expensive if you buy name brands. 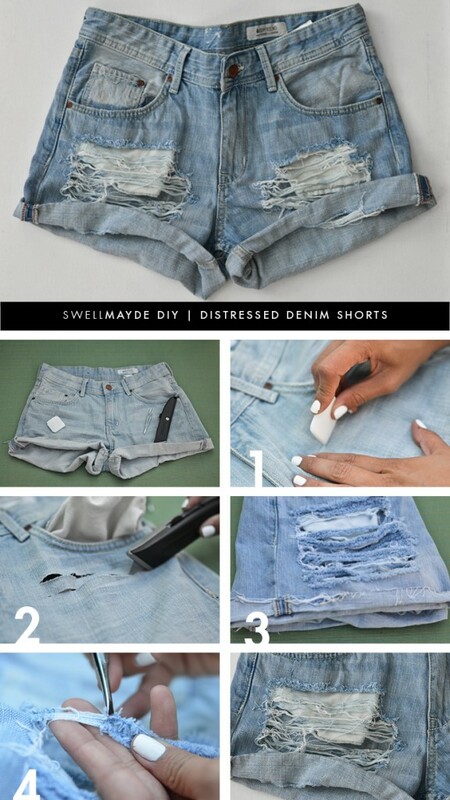 Instead of doing that, take an old pair of jeans and turn them into these great distressed shorts. 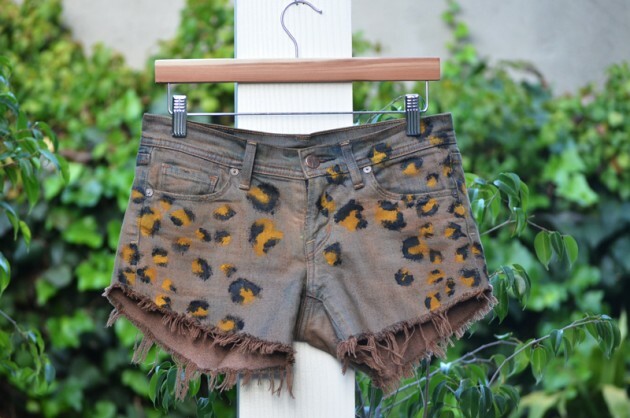 Use glue to decorate old shorts with sequins – the back pockets look especially cute. 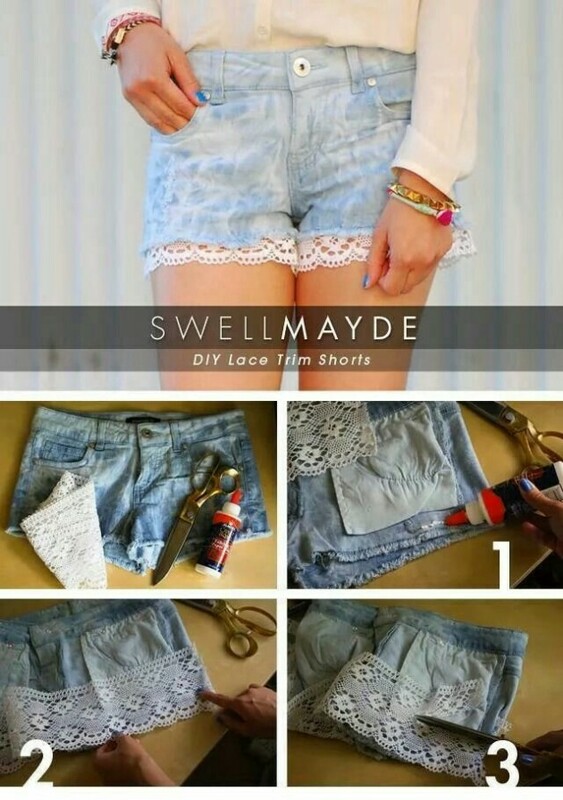 If you are a big fan of lace, you can create beautiful shorts by completely covering them in lace. 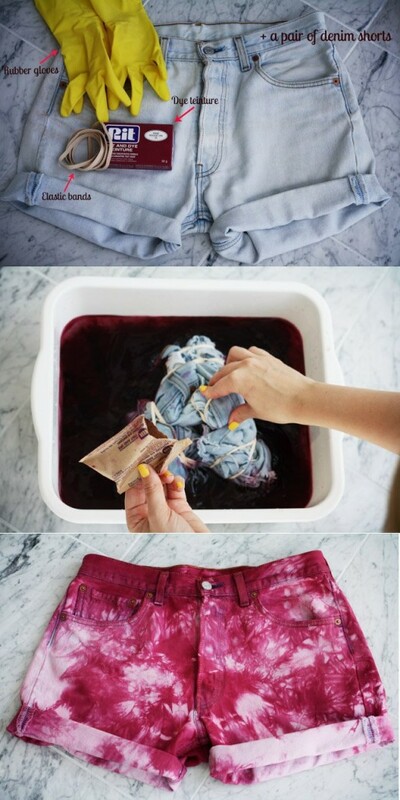 This tie dyeing method will make like a Hawaiian flowers are all over your shorts so if you are into the tropical look, this is a great way to turn those old jeans into beautiful shorts that you will love wearing all summer. Why Get an Online Degree after You’ve Retired?